Text from the February 19, 1863 edition of Ha-Magid. The ruler Abraham Lincoln, head of government of the Lands of the North (president [transliterated]) in America, during a recent visit of the learned rabbis, Messrs. Wise and Lilienthal from Cincinnati, and attorney (advocat) Martin Ligur [sic: the man’s name was Bijur] from Louisville, who had come to vent their spleen upon General Grant (see Ha-Magid No. 7), and ask him to reverse the evil decree issued by the general upon all the Jews in the territory of Tennessee, told them in the course of conversation, after promising to reverse the decree, that he (the president) sprang from the belly [lit. “bowels”] of Judah, and his forefathers were Jews; and these emissaries indeed report that the facial features of the president are evidence of his descent from the loins of the Hebrews. The story of the “evil decree,” Ulysses S. Grant’s “General Orders No. 11” of December 17, 1862, aimed outrageously at “Jews as a class,” has been compellingly told by Jonathan Sarna in his sesquicentennial study, When General Grant Expelled the Jews. (Sarna has also coauthored a history called Lincoln and the Jews.) Sarna explains that Isaac Mayer Wise and his companions were on their way to Washington to protest—perhaps a hundred Jews were expelled, some of them speculators and smugglers—when they learned that Lincoln had revoked Grant’s order; they decided to continue their journey and thank him in person. Sarna quotes from the Hebrew account of the expulsion in Ha-Magid No. 7, but doesn’t identify its author or relate the astonishing scoop of yichus in Ha-Magid No. 8. Following that strange Lincoln story, the dispatch concluded with a litany of real and alleged Jewish notables in the armies of the South and North, and was signed only with the Hebrew letter vav. 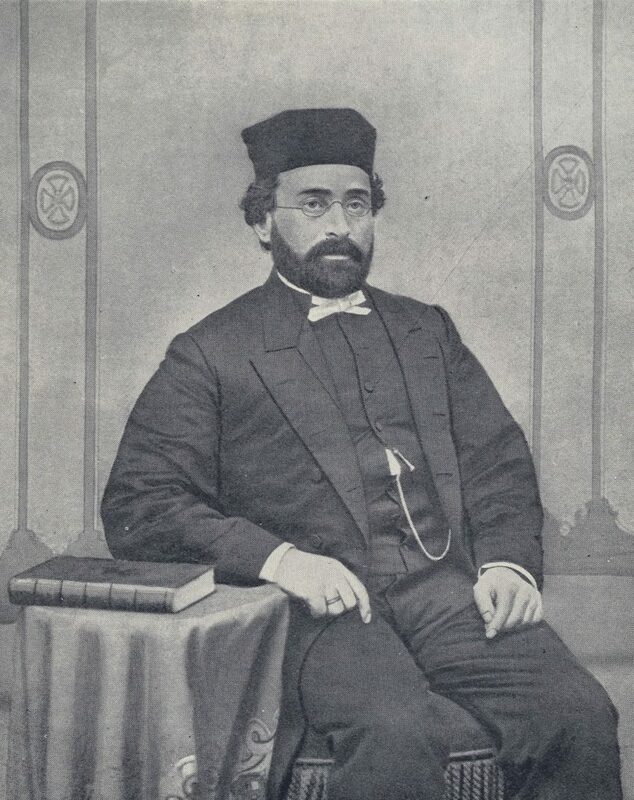 It appears that Ha-Magid’s reportage about Grant was penned from afar by one Henry Vidaver, a young Warsaw-born, German-trained rabbi and Hebraist who had held a pulpit at Congregation Rodeph Shalom in Philadelphia, but fell out with community leaders and went back to Germany in 1861. His politics apparently had something to do with it: He was rooting for the wrong side. As Rabbi Morris B. Margolies of Kansas City unearthed in 1983, in an article for the journal Western States Jewish History, Vidaver had defended slavery and the Confederate cause in other stories he wrote for Ha-Magid. 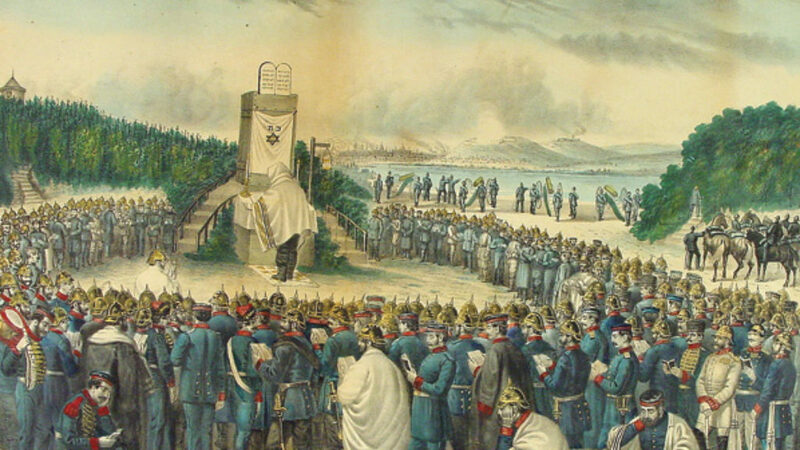 In 1863, he was sitting in Germany, pontificating on American Jewry as blithely as any long-distance blogger today. He could have read about General Orders No. 11 in a European newspaper and rehashed it in Hebrew for Ha-Magid. Margolies is silent on the Grant episode, leaving us to wonder: How did Henry Vidaver know what happened on January 7, 1863, when those Jewish leaders met Lincoln in the White House? Brethren, the lamented Abraham Lincoln believed himself to be bone from our bone and flesh from our flesh. He supposed himself to be a descendant of Hebrew parentage. He said so in my presence. And, indeed, he preserved numerous features of the Hebrew race, both in countenance and character. 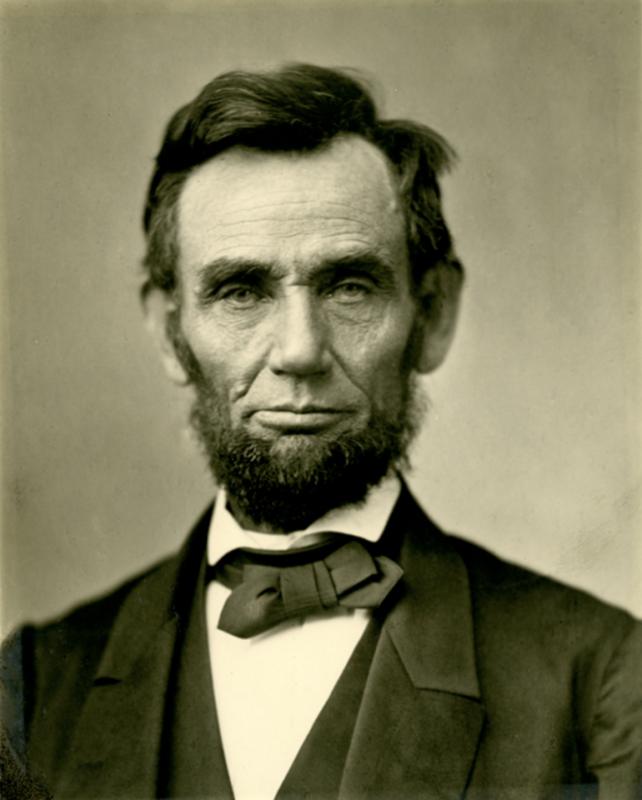 Portrait of Abraham Lincoln taken November 8, 1863. There the learned consensus stands: Lincoln spoke to Wise metaphorically, and the Jewish roots are merely a tantalizing rumor, like Ulysses S. Grant keeping kosher. (Indeed, as Sarna shows, Grant contritely became a practicing philo-Semite in the aftermath of the affair, but there’s no proof his feelings extended to the kitchen.) And yet, if Isaac Mayer Wise, grand panjandrum of American Reform Judaism and founder of Hebrew Union College, said Lincoln looked Jewish, and took seriously his claim of Hebrew ancestry, why on earth haven’t dogged scholars picked up the bone of our bone and run with it? Admittedly, Wise’s credibility may have been blemished after he declared that oysters were both kosher and treif. But still—in the delicious pursuit of Jewish yichus, is any rumor ever too mere? In this case, there may indeed be more to it. Educated speculation has it that Lincoln was of Melungeon stock, an ethnic melange possibly derived in part from Muslims and Sephardic Jews who landed with Spanish explorers in the American Southeast in the 16th century, and migrated to Appalachia. According to Elizabeth Caldwell Hirschman, professor of marketing at Rutgers University and author of the 2005 monograph Melungeons: The Last Lost Tribe in America, not only Lincoln but also Daniel Boone was of Judeo-Melungeon lineage. “Anyone who looks at photographs of Abraham Lincoln,” she wrote, “is no doubt struck by his distinctively Semitic features.” Raised as a Protestant in Tennessee, Hirschman converted to Judaism after discovering her own Melungeon roots. Her intriguing book, alas, makes no mention of Lincoln’s remark to Isaac Mayer Wise in 1863. How do we handle such material? Dismiss it as pseudoscholarship, mere clickbait for conspiracy buffs, or entertain the reasonable hypothesis of buried identity, awaiting further research? Let’s imagine that some futuristic DNA sleuth determines that Abraham Lincoln was mostly Anglo with a splash of Cherokee, but also a direct descendant of the Spanish kabbalist Abraham Abulafia. If I were a maggid in Hollywood, I’d be tempted to concoct a Da Vinci Code clone, with Oscar Isaac as the handsome Henry Vidaver, and a shattering climax in the bowels of the Lincoln Memorial. But seriously—will it sell? Stuart Schoffman has lived in Jerusalem for 30 years. His translations from Hebrew include books by A. B. Yehoshua, David Grossman, and Meir Shalev. 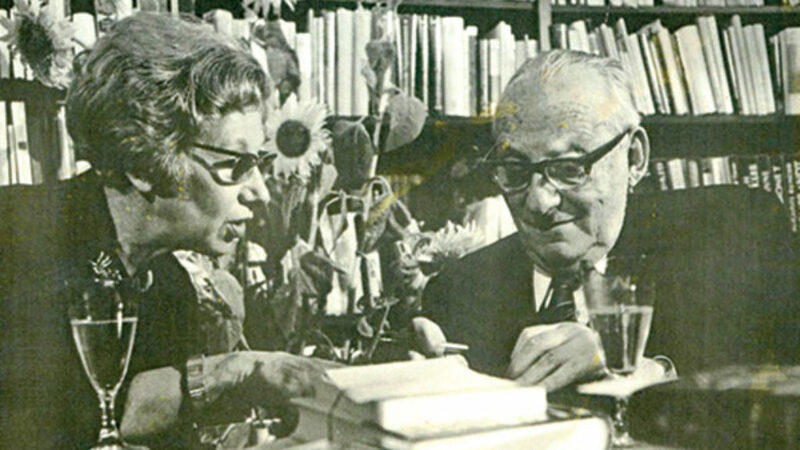 Whither the great anti-American novel?